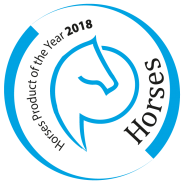 The Hylofit system is the only equine wearable to offer in-ride feedback for horse and rider. Hylofit’s state-of-the-art product is designed to maximize communication between horse and rider, improve training results, and promote the overall health and wellbeing of the horse. 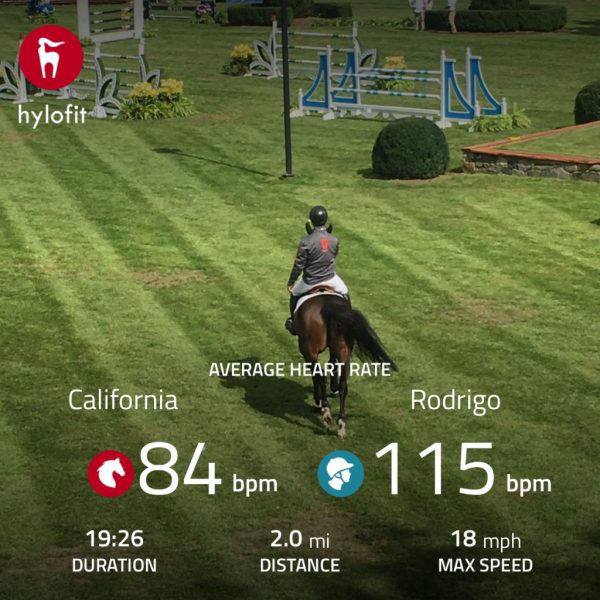 Hylofit’s unique features include real-time feedback, post-ride insights, rider insights, resting heart rate calculations, zone training, community features, social sharing, video overlay, weather impact, and more. The Hylofit system is comprised of four hardware components, an App for iOS or Android, and an optional App for the iWatch.